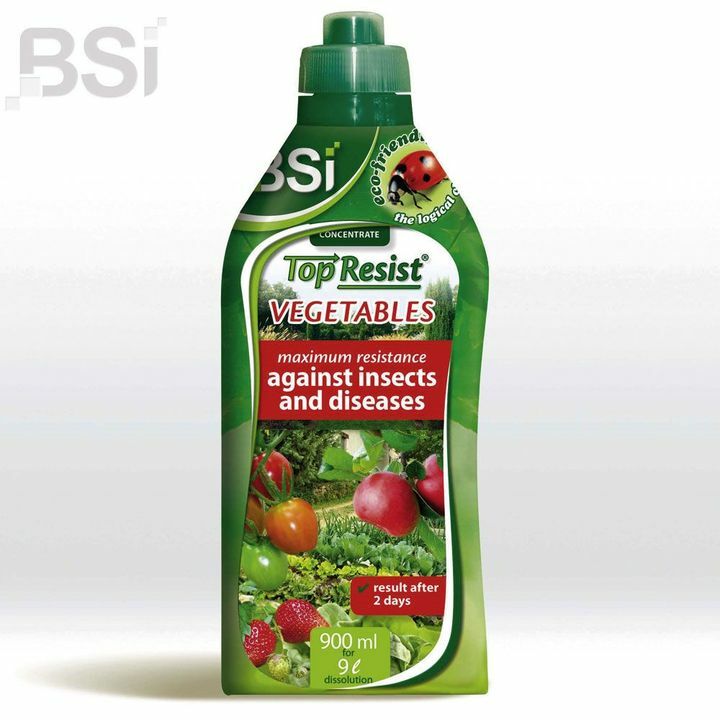 A concentrated, eco-friendly, fast-absorbing foliar feed to give your fruit and vegetable plants a boost! 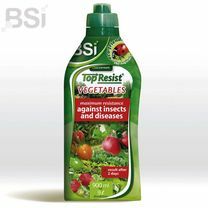 Leaves are left greener and healthier after just a day or two, and the plants’ own resistance to pests and diseases is quickly heightened and is maintained throughout the season with repeated application. Simply mix with water and spray as required from the end of March to the end of September. 900ml.